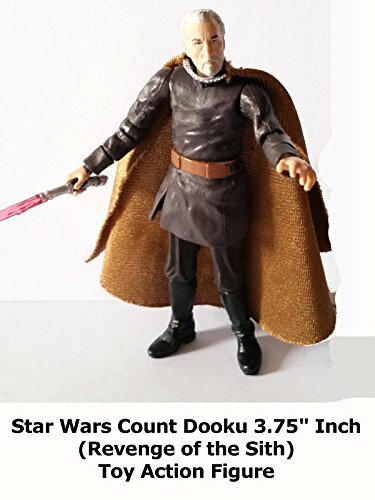 Star Wars 3.75" inch Count Dooku review. Originally part of the Revenge of the Sith movie action figure toy line. It can only be found in the secondary market now. But this Count Dooku figure is fantastic and over the years the quality is still better then most Star Wars figures made now.